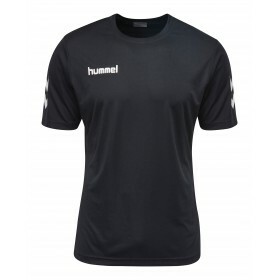 Call Donsport on 01290 423399 for a Quote.Core GK Jerseys are ideal for clubs, schools and colleges,.. 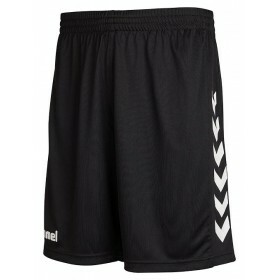 Call Donsport on 01290 423399 for a Quote.Core GK Shorts are ideal for clubs, schools and colleges, .. 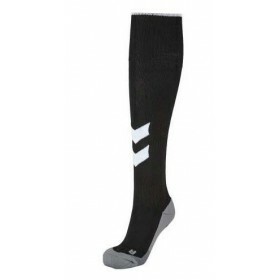 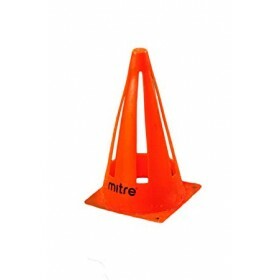 Call Donsport on 01290 423399 for a Quote.Core GK Socks are ideal for clubs, schools and colleges, a.. 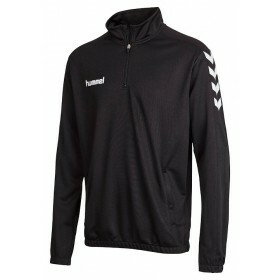 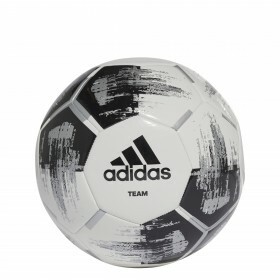 Call Donsport on 01290 423399 for a Quote.Core Training wear provides the utmost in technical perfor.. 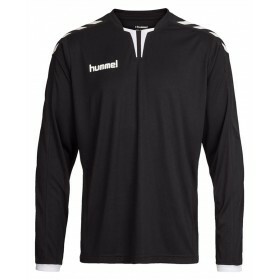 Call Donsport on 01290 423399 for a Quote.Core Hybrid Match Jerseys are ideal for clubs, schools and.. 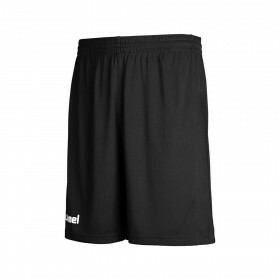 Call Donsport on 01290 423399 for a Quote.Core Hybrid Shorts are ideal for clubs, schools and colleg.. 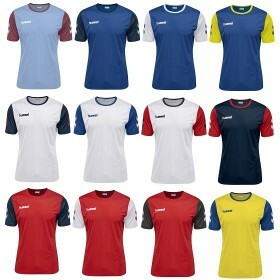 Call Donsport on 01290 423399 for a Quote.Core Hybrid Solo Jerseys are ideal for clubs, schools and .. 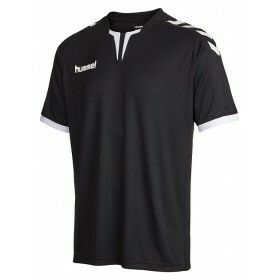 Call Donsport on 01290 423399 for a Quote.Core LS Poly Jerseys are ideal for clubs, schools an.. 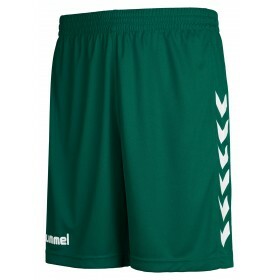 Call Donsport on 01290 423399 for a Quote.Core Poly Shorts are ideal for clubs, schools and colleges.. 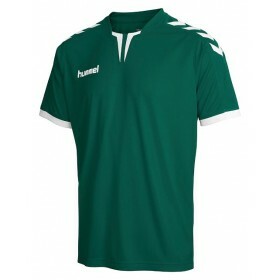 Call Donsport on 01290 423399 for a Quote.Core SS Poly Jerseys are ideal for clubs, schools and coll.. 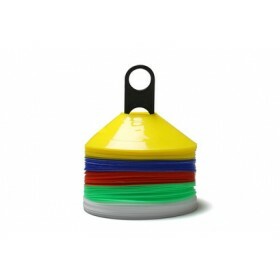 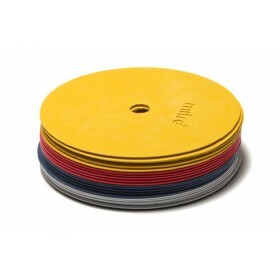 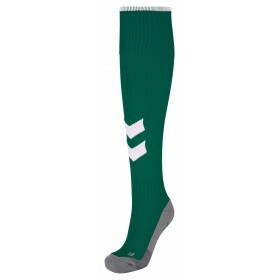 Call Donsport on 01290 423399 for a Quote.Fundamental Socks are ideal for clubs, schools and college..